From small sensitive components and precision tools to portable MP3 players and smart phones. 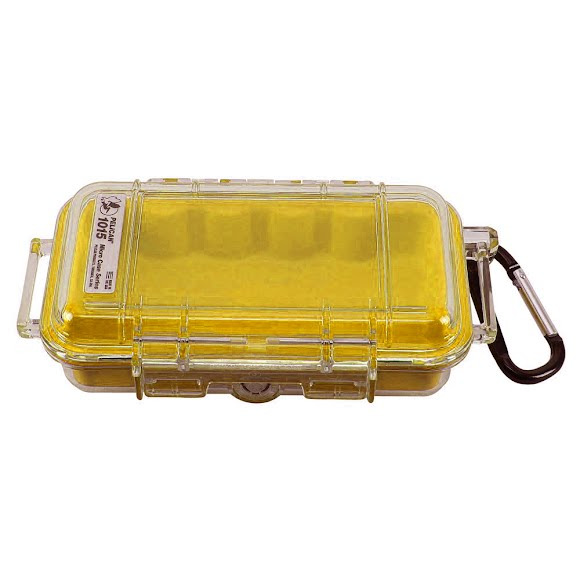 Protect your gear from the elements in a Pelican Products Micro Case Series case and eliminate the worries. Measurements Interior: 5.14" x 2.64" x 1.37", Exterior: 6.68" x 3.88" x 1.86"